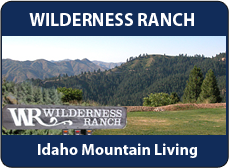 Homes For Sale In Boise and BEYOND! Get To Know New View RE! 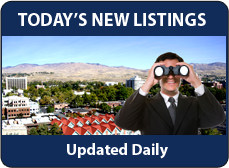 Paul Heim and the New View Real Estate Team is your source for the best homes in Boise and beyond. With our exceptional experience with home buyers, we always go the extra mile! 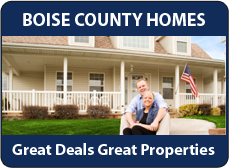 We know that every real estate transaction needs to be made from an educated and informed standpoint; that's why we provide the best real estate information in the Treasure Valley. Looking to buy? Let us assist you to find your next home. Ready to sell? 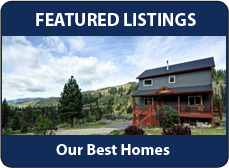 When you choose us to list your home we deliver. Call us today! Connect with us on the New View Real Estate Team at Silvercreek Realty Group Google Page !